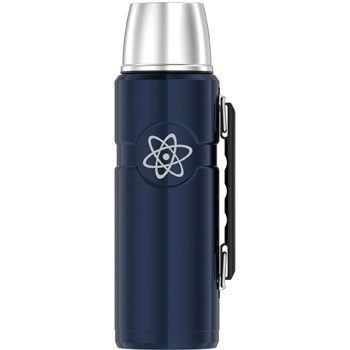 FUNtainer® Stainless Steel Water Bottle with Spout 16 oz. 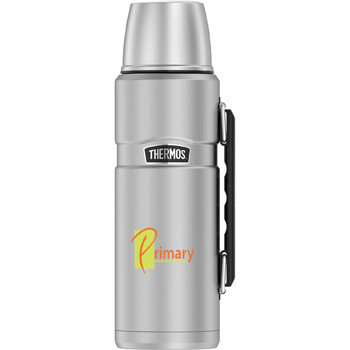 FUNtainer® Stainless Steel Water Bottle with Straw 12 oz. 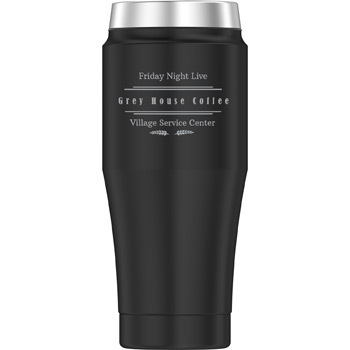 Heritage Stainless Steel Travel Tumbler 16 oz. 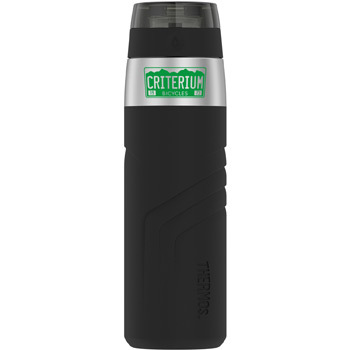 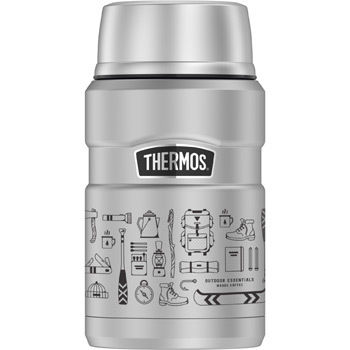 Insulated Hydration Bottle 64 oz. 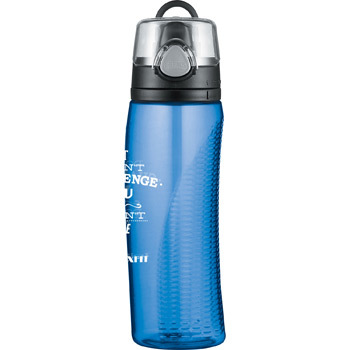 Intak® Hydration Bottle 24 oz. 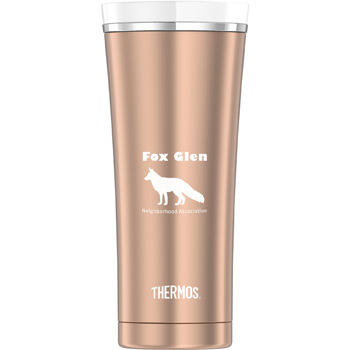 Sipp™ Stainless Steel Travel Tumbler 16 oz. 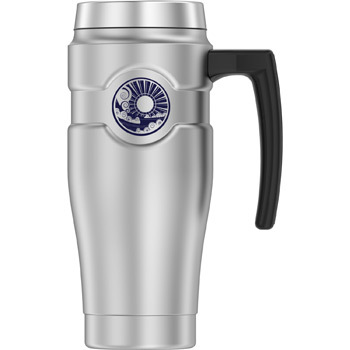 Stainless King™ Beverage Bottle 40 oz. 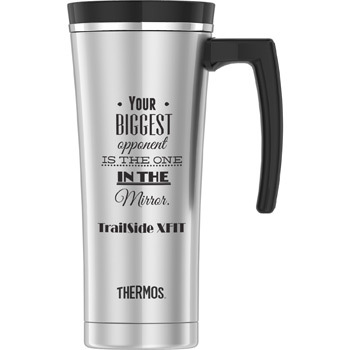 Stainless King™ Custom Travel Tumbler 16 oz. 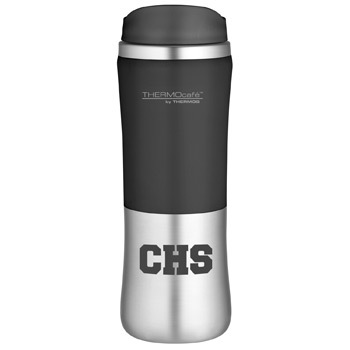 Stainless King™ Stainless Steel Drink Bottle 24 oz. 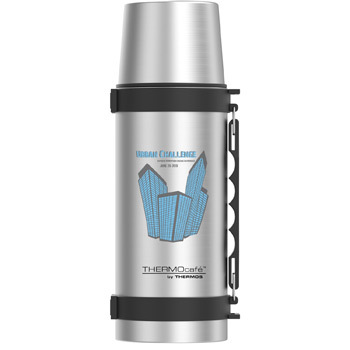 Stainless King™ Travel Mug 16 oz. 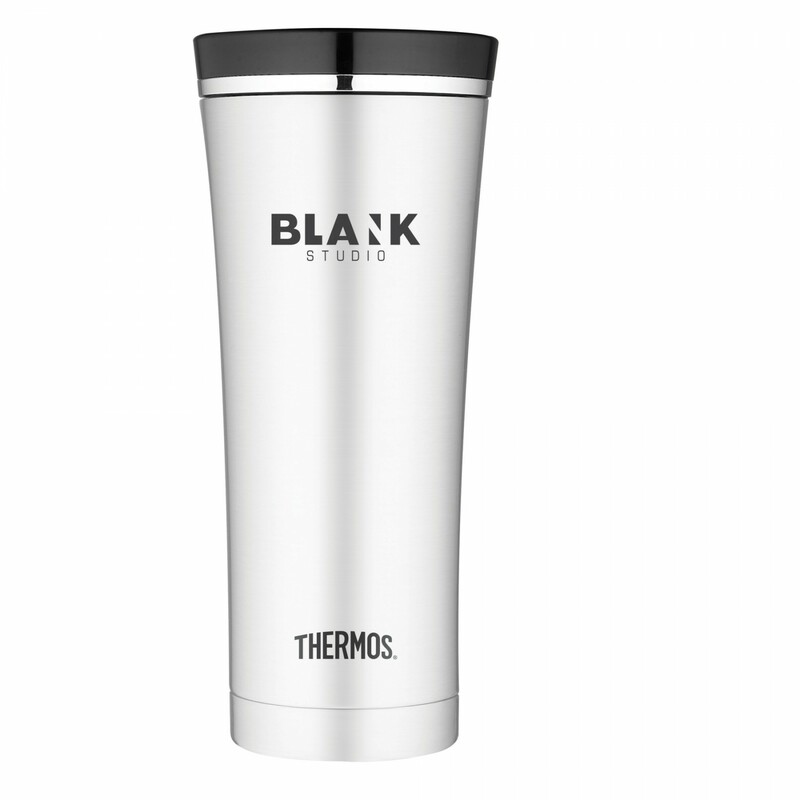 Stainless King™ Travel Tumbler 16 oz. 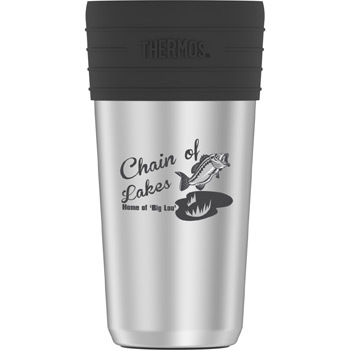 Stainless Steel Beverage Can Insulator 12 oz. 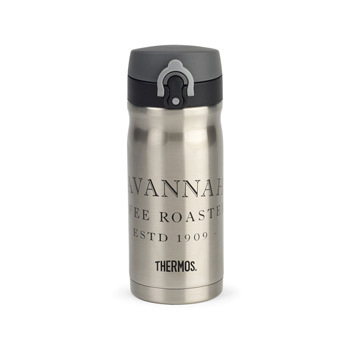 Stainless Steel Direct Drink Bottle 16 oz. 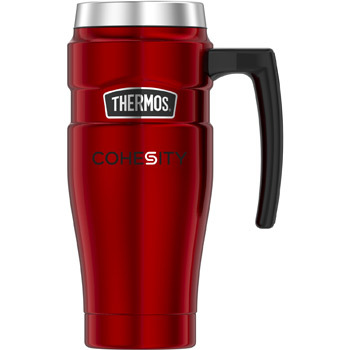 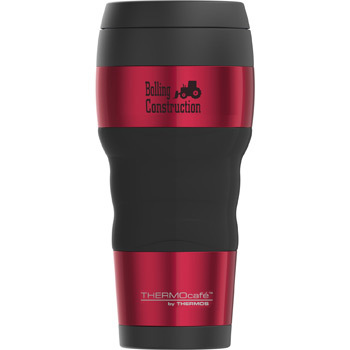 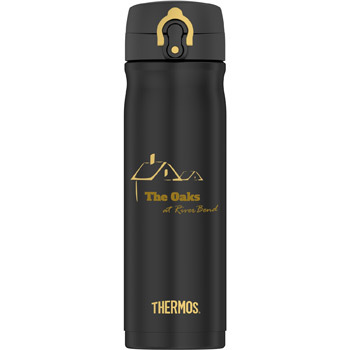 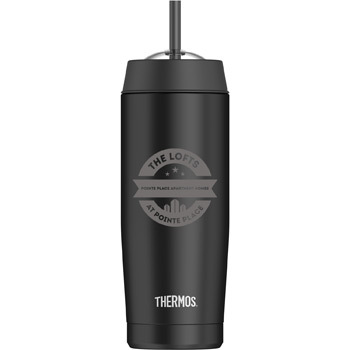 ThermoCafe™ Travel Tumbler with Grip 16 oz. 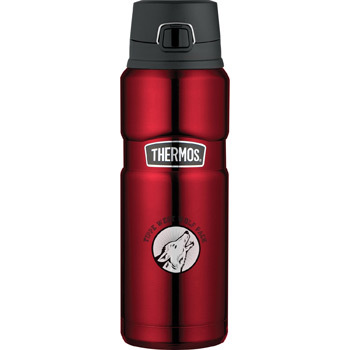 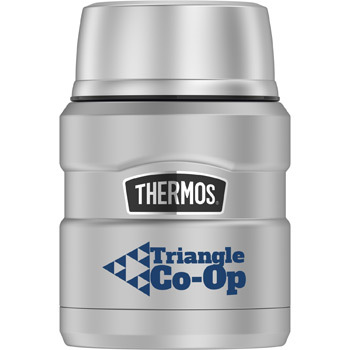 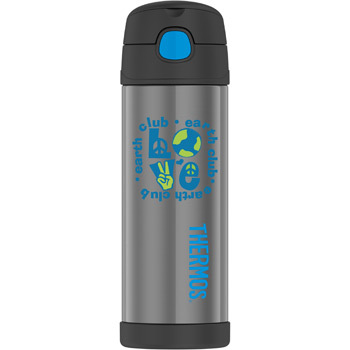 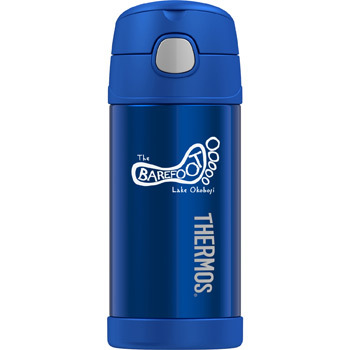 Thermos Sipp Travel Tumbler - 16 Oz. 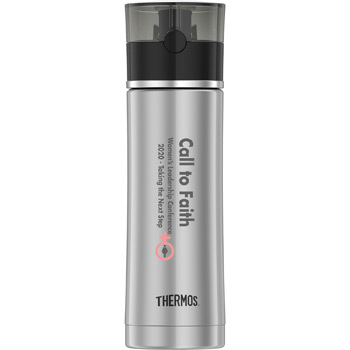 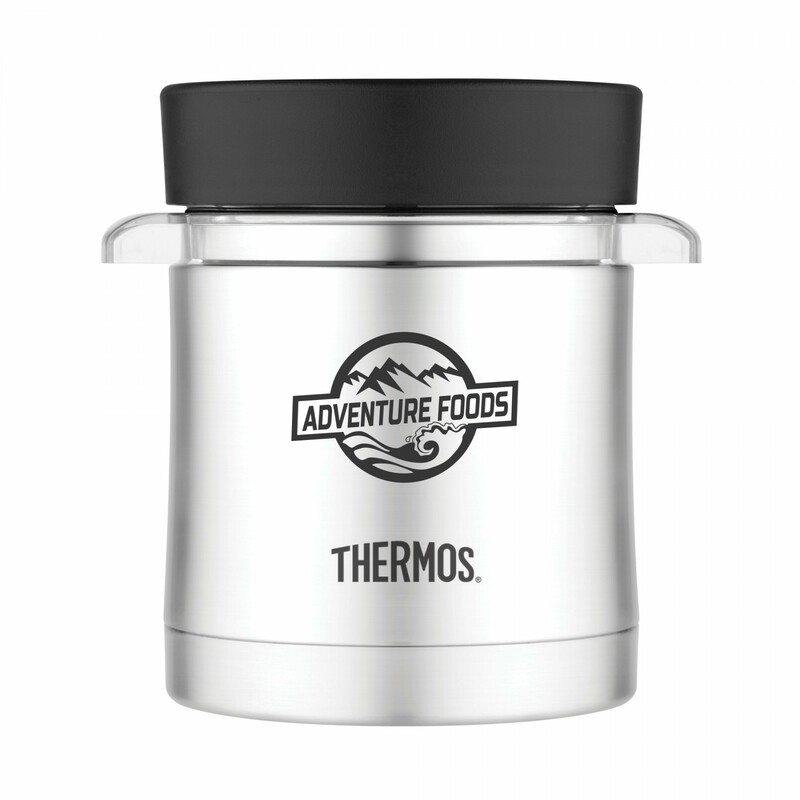 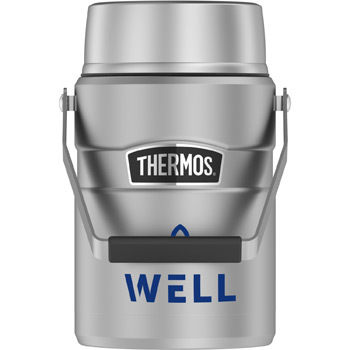 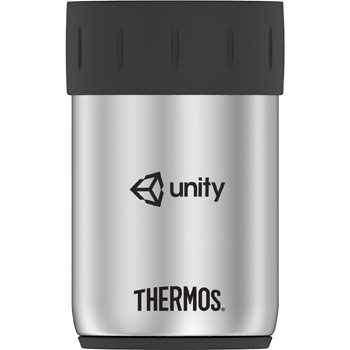 Thermos Stainless King Travel Tumbler - 16 Oz. 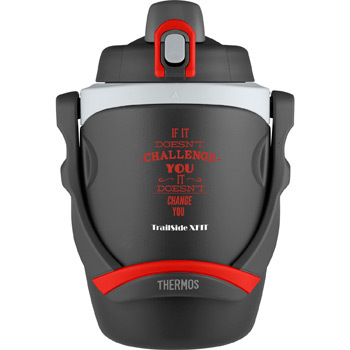 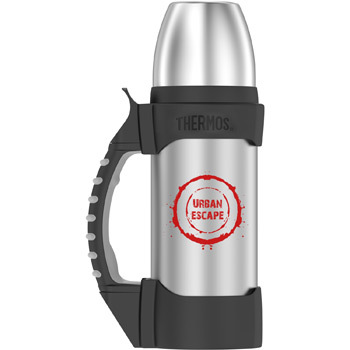 Thermos® Direct Drink Backpack Bottle - 12 Oz. Vacuumware Cold Cup with Straw 18 oz.